EDITOR: Thomas Corcoran was the original bagman for the Jedburgh Teams and was their main connection to members of the oligarchical establishment. He was the creator of OSS China and masterminded the opium-for-guns trade out of Southeast Asia. Corcoran had very strong political connections in both the Democratic and Republican parties and was often able to use the CIA to support his war profiteering and drug trafficking efforts. Corcoran was also one of the main operatives behind the notorious United Fruit Company in Central America and also shared an active role in the Bay of Pigs. Thomas Corcoran, the son of a lawyer, was born in Rhode Island on 29th December, 1899. He was educated at Brown University and Harvard Law School. Corcoran’s most important influence at university was Professor Felix Frankfurter. He wrote that Corcoran was “struggling very hard with the burden of inferiority imposed on him because of his Irish Catholicism”. Frankfurter was impressed with Corcoran’s progress and introduced him to his close friend, Supreme Court Justice Oliver Wendell Holmes. After graduating in 1926 he was invited by Holmes to become his legal clerk. In 1927 Corcoran joined the law firm established by William McAdoo. At the time it was run by George Franklin and Joseph Cotton. In 1932 Eugene Meyer, chairman of the Federal Reserve Board, was looking for a general counsel for the newly established Reconstruction Finance Corporation. After talks with Franklin he appointed Corcoran to this post. Meyer resigned in 1933 and was replaced by Jesse H. Jones. After Franklin D. Roosevelt defeated Herbert Hoover he asked Felix Frankfurter to assemble a legal team to review the nation’s securities laws. Frankfurter selected Corcoran, Benjamin Cohen and James Landis for the task. Corcoran, a member of the Democratic Party, readily accepted the post. 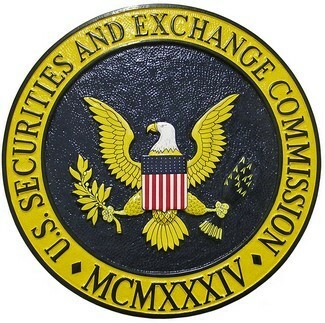 Together they drafted the legislation that created the Securities and Exchange Commission. One day in early October 1940, Franklin D. Roosevelt told Corcoran that he wanted him to resign from the administration. He wanted him to carry out a covert mission and it was “too politically dangerous” to do this while serving in his government. Roosevelt believed that the best way of stopping Japanese imperialism in Asia was to arm the Chinese government of Chiang Kai-shek. 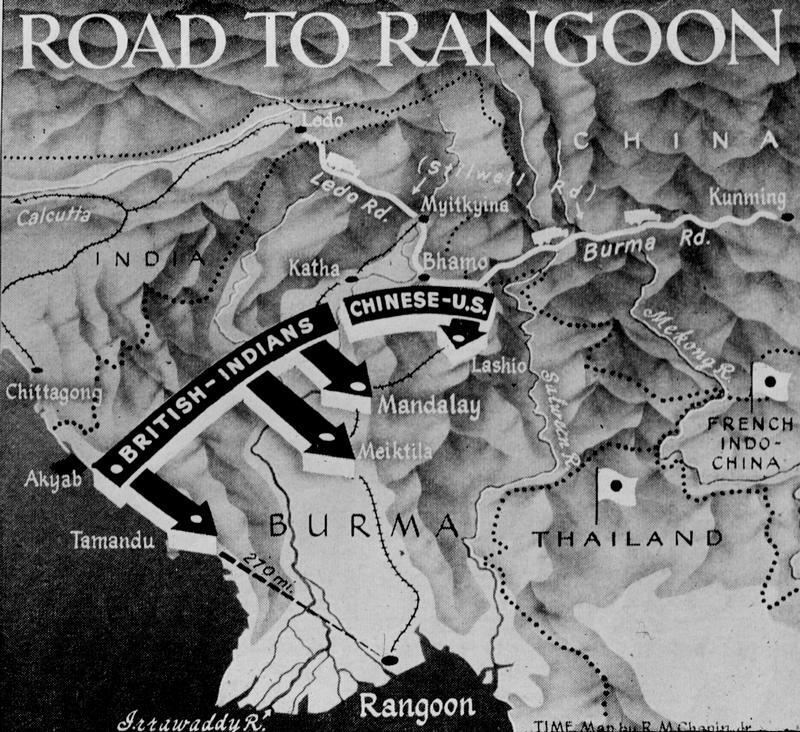 However, Congress was opposed to this idea as it was feared that this help might trigger a war with Japan. Therefore, Roosevelt’s plan was for Corcoran to establish a private corporation as OSS China to provide assistance to the nationalist government in China. Roosevelt even supplied the name of the proposed company, China Defense Supplies. He also suggested that his uncle, Frederick Delano, should be co-chairman of the company. Chiang nominated his former finance minister, Tse-ven Soong, as the other co-chairman. For reasons of secrecy, Corcoran took no title other than outside counsel for China Defense Supplies. William S. Youngman was his frontman in China. Corcoran’s friend, Whitey Willauer, was moved to the Foreign Economic Administration, where he supervised the sending of supplies to China. In this way Corcoran was able to create an Asian Lend-Lease program. 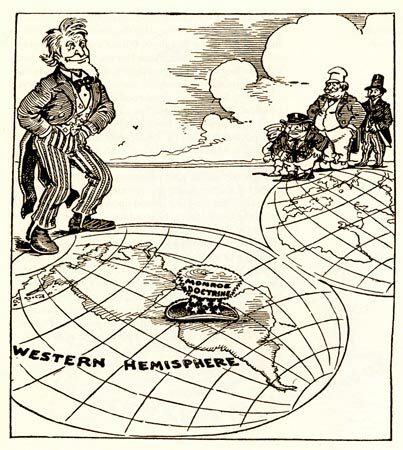 Tommy Corcoran had originally been an isolationist. However, he now knew that he could make a fortune out of the arms trade. His first major client was Henry J. Kaiser, a successful businessman from California. Corcoran had helped Kaiser obtain lucrative government contracts while working for the Reconstruction Finance Corporation. Kaiser paid Corcoran a retainer of $25,000 a year. Corcoran then introduced Kaiser to William S. Knudsen, head of the Office of Production Management. Over the next few years Kaiser obtained $645 million in building contracts at his ten shipyards. Kaiser’s two main business partners were Stephen D. Bechtel and John A. McCone. 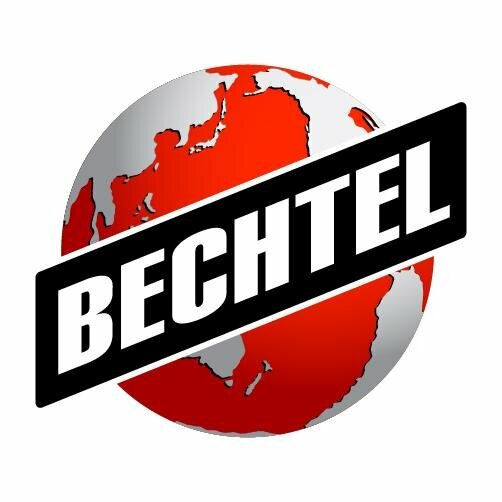 Kaiser had worked with Bechtel in the 1930s to build many of the major roads throughout California. 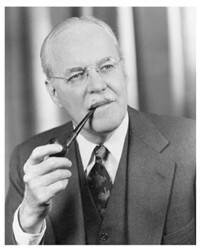 In 1937 McCone became president of Bechtel-McCone. On the outbreak of the Second World War McCone joined forces with Kaiser and Bechtel to establish the California Shipbuilding Company. With the help of Corcoran, the company obtained large government contracts to build ships. In 1946 it was reported that the company had made $44 million in wartime profits. 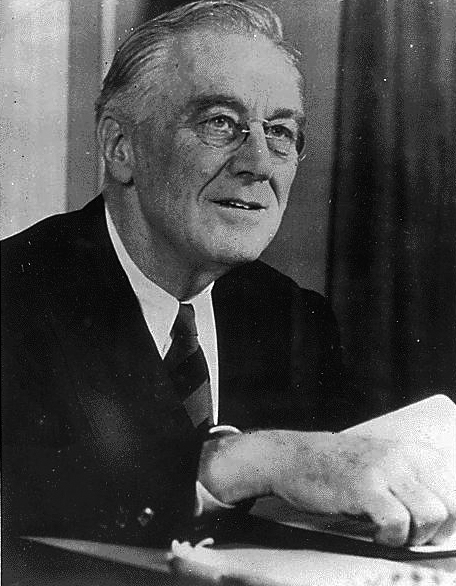 After the United States entered the war against Japan, Germany and Italy, President Franklin D. Roosevelt established the Office of Strategic Services (OSS). Roosevelt selected Colonel William Donovan as the first director of the organization, who had spent some time studying the Special Operations Executive (SOE), an organization set up by the British government in July 1940. The OSS had responsibility for collecting and analyzing information about countries at war with the United States. The OSS gradually took over the activities that Corcoran had helped set up in China. In 1943 OSS agents based in China included Paul Helliwell, E. Howard Hunt, Mitch Werbell, Lucien Conein, John Singlaub and Ray Cline. According to an article in the Wall Street Journal, some OSS members in China were paid for their work with five-pound sacks of opium. One month after the dropping the atom bomb on Hiroshima and Nagasaki, Tommy Corcoran joined with David Corcoran and William S. Youngman to create a Panamanian company, Rio Carthy, for the purpose of pursuing business ventures in Asia and South America. Soon afterwards, Claire Lee Chennault and Whiting Willauer approached Corcoran with the idea of creating a commercial airline in China to compete with CNAC and CATC. Corcoran agreed to use Rio Cathy as the legal vehicle for investing in the airline venture. 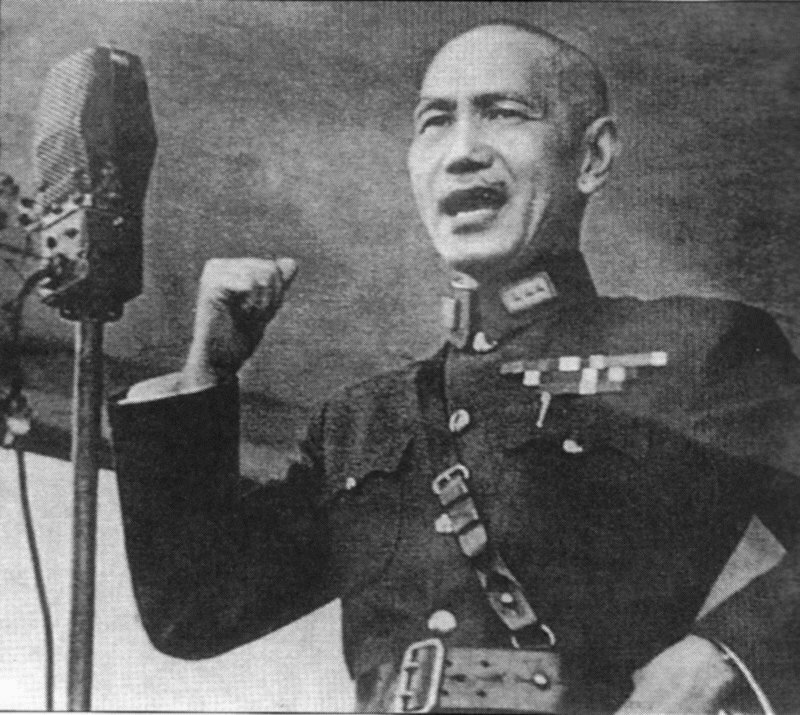 Chiang Kai-shek agreed that his government would invest in the airline. Corcoran anticipated he would own 37% of the equity in the airline, but Chennault and Willauer gave a greater percentage to the Chinese government, and Corcoran’s share dropped to 28%. Civil Air Transport (CAT) was officially launched on 29th January, 1946. Corcoran approached his old friend Fiorella LaGuardia, the director general of the United Nations Relief and Rehabilitation Administration (UNRRA). He agreed to award a $4 million contract to deliver relief to China. This contract kept them going for the first year but as the civil war intensified, CAT had difficulty maintaining its routes. The OSS had been disbanded in October 1945 and was replaced by the War Department’s Strategic Service Unit (SSU). Paul Helliwell became chief of the Far East Division of the SSU. In 1947 the SSU was replaced by the Central Intelligence Agency. CAT needed another major customer and on 6th July, 1947, Corcoran and Claire Lee Chennault had a meeting with Roscoe H. Hillenkoetter, the new director of the CIA. Hillenkoetter arranged for Corcoran to meet Frank Wisner, the director of the Office of Policy Coordination. Wisner was in charge of the CIA’s covert operations. On 1st November, 1948, Corcoran signed a formal agreement with the CIA. The agreement committed the agency to provide up to $500,000 to finance an CAT airbase, and $200,000 to fly agency personnel and equipment in and out of the mainland, and to underwrite any shortfall that might result from any hazardous mission. Over the next few months CAT airlifted personnel and equipment from Chungking, Kweilin, Luchnow, Nanking, and Amoy. In 1948, Lyndon B. Johnson decided to make a second run for the U.S. Senate. His main opponent in the Democratic primary (Texas was virtually a one party state and the most important elections were those that decided who would be the Democratic Party candidate) was Coke Stevenson. Johnson was criticized by Stevenson for supporting the Taft-Hartley Act. The American Federation of Labor was also angry with Johnson for supporting this legislation and at its June convention the AFL broke a 54 year tradition of neutrality and endorsed Stevenson. Johnson asked Tommy Corcoran to work behind the scenes at convincing union leaders that he was more pro-labor than Stevenson. This he did and on 11th August, 1948, Corcoran told Harold Ickes that he had “a terrible time straightening out labor” in the Johnson campaign but he believed he had sorted the problem out. 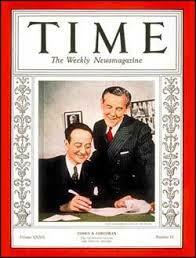 In 1949 Sam Zemurray asked Corcoran to join the United Fruit Company as a lobbyist and special counsel. Zemurray had problems with his business in Guatemala. 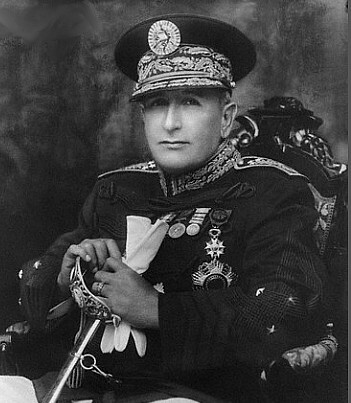 In the 1930s Zemurray aligned United Fruit closely with the government of President Jorge Ubico. The company received import duty and real estate tax exemptions from Ubico. He also gave them hundreds of square miles of land. United Fruit controlled more land than any other individual or group. It also owned the railway, the electric utilities, telegraph, and the country’s only port at Puerto Barrios on the Atlantic coast. Ubico was overthrown in 1944 and following democratic elections, Juan Jose Arevalo became the new president. Arevalo, a university professor who had been living in exile, described himself as a “spiritual socialist”. He implemented sweeping reforms by passing new laws that gave workers the right to form unions. 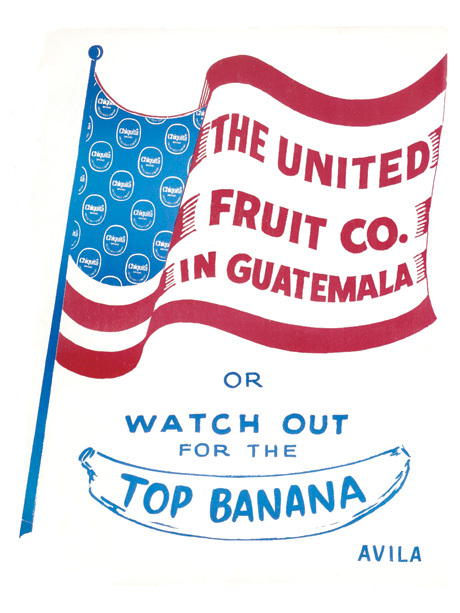 This included the 40,000 Guatemalans who worked for United Fruit. Zemurray feared that Arevalo would also nationalize the land owned by United Fruit in Guatemala. He asked Corcoran to express his fears to senior political figures in Washington. Corcoran began talks with key people in the government agencies and departments that shaped U.S. policy in Central America. He argued that the U.S. should use United Fruit as an American beachhead against communism in the region. The support of the government in Formosa was to become a key aspect of this policy. In February 1950, Frank Wisner began negotiating with Corcoran for the purchase of CAT. “In March, using a ‘cutout’ banker or middleman, the CIA paid CAT $350,000 to clear up arrearages, $400,000 for future operations, and a $1 million option on the business. The money was then divided among the airline’s owners, with Corcoran and Youngman receiving more than $100,000 for six years of legal fees, and Corcoran, Youngman, and David Corcoran dividing approximately $225,000 from the sale of the airline.” Paul Helliwell was put in charge of this operation. His deputy was Desmond FitzGerald. Helliwell’s main job was to help Chiang Kai-shek to prepare for a future invasion of Communist China. The CIA created a pair of front companies to supply and finance the surviving forces of Chiang’s KMT. Helliwell w as put in charge of this operation. This included establishing the Sea Supply Corporation, a shipping company in Bangkok. However, political groups continued to resort to violence and in 1949 Major Francisco Arana was murdered. 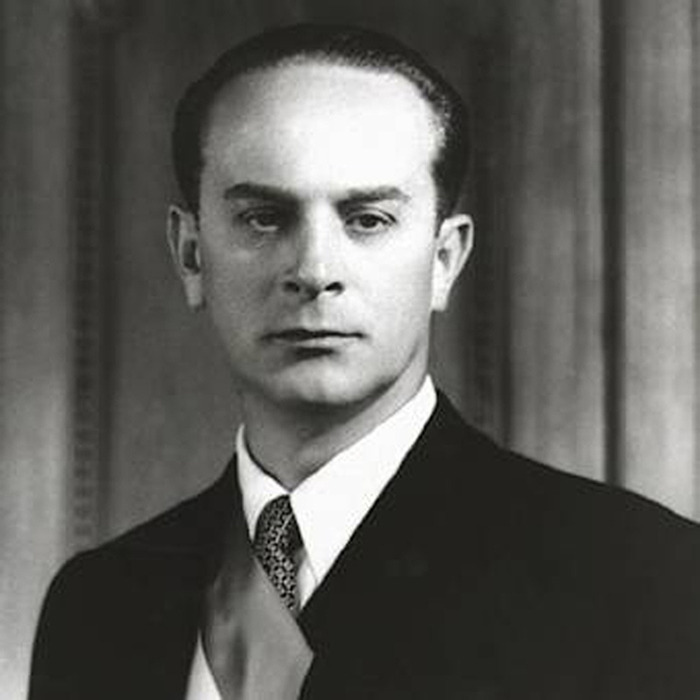 The following year Arbenz defeated Manuel Ygidoras to become Guatemala’s new president. Arbenz, who obtained 65% of the votes, took power on 15th March, 1951. 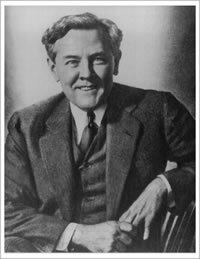 Corcoran then recruited Robert La Follette to work for United Fruit. Corcoran arranged for La Follette to lobby liberal members of Congress. 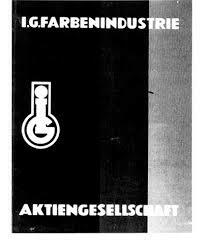 The message was that Arbenz was not a liberal but a dangerous left-wing radical.This strategy was successful and Congress was duly alarmed when on 17th June, 1952, Arbenz announced a new Agrarian Reform program . This included expropriating idle land on government and private estates and redistributed to peasants in lots of 8 to 33 acres. The Agrarian Reform program managed to give 1.5 million acres to around 100,000 families for which the government paid $8,345,545 in bonds. Among the expropriated landowners was Arbenz himself, who had become into a landowner with the dowry of his wealthy wife. Around 46 farms were given to groups of peasants who organized themselves in cooperatives. In March 1953, 209,842 acres of United Fruit Company’s uncultivated land was taken by the government which offered compensation of $525,000. The company wanted $16 million for the land. While the Guatemalan government valued $2.99 per acre, the American government valued it at $75 per acre. As David McKean has pointed out: This figure was “in line with the company’s own valuation of the property, at least for tax purposes”. However, the company wanted $16 million for the land. While the Guatemalan government valued it at $2.99 per acre, the company now valued it at $75 per acre. Corcoran contacted President Anastasio Somoza and warned him that the Guatemalan revolution might spread to Nicaragua. Somoza now made representations to Harry S. Truman about what was happening in Guatemala. After discussions with Walter Bedell Smith, director of the CIA, a secret plan to overthrow Arbenz (Operation Fortune) was developed. Part of this plan involved Tommy Corcoran arranging for small arms and ammunition to be loaded on a United Fruit freighter and shipped to Guatemala, where the weapons would be distributed to dissidents. When the Secretary of State Dean Acheson discovered details of Operation Fortune, he had a meeting with Truman where he vigorously protested about the involvement of United Fruit and the CIA in the attempted overthrow of the democratically elected President Jacobo Arbenz. As a result of Acheson’s protests, Truman ordered the postponement of Operation Fortune. Tommy Corcoran’s work was made easier by the election of Dwight Eisenhower in November, 1952. Eisenhower’s personal secretary was Anne Whitman, the wife of Edmund Whitman, United Fruit’s public relations director. Eisenhower appointed John Peurifoy as ambassador to Guatemala. He soon made it clear that he believed that the Arbenz government posed a threat to the America’s campaign against communism. Walter Bedell Smith was moved to the State Department. Smith told Corcoran he would do all he could to help in the overthrow of Arbenz. He added that he would like to work for United Fruit once he retired from government office. This request was granted and Bedell Smith was later to become a director of United Fruit. According to John Prados, the author of The Presidents’ Secret War, Corcoran’s meeting with “Undersecretary of State Walter Bedell Smith that summer and that conversation is recalled by CIA officers as the clear starting point of that plan.” Evan Thomas, the author of The Very Best Me; Daring Early Years of the CIA (2007) has added that: “With his usual energy and skill, Corcoran beseeched the U. S. government to overthrow Arbenz”. 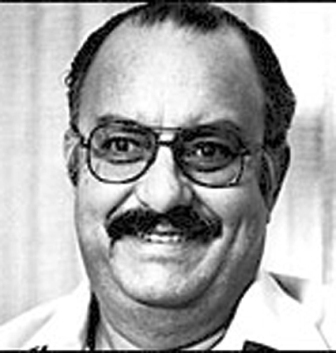 The new CIA plan to overthrow Jacobo Arbenz was called “Operation Success”. 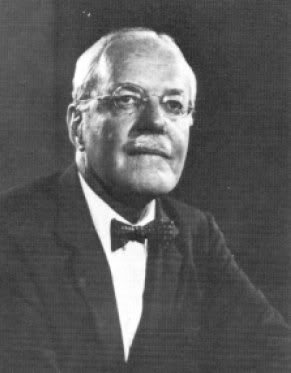 Allen Dulles became the executive agent and arranged for Tracey Barnes and Richard Bissell to plan and execute the operation. Bissell later claimed that he had been aware of the problem since reading a document published by the State Department that claimed: “The communists already exercise in Guatemala a political influence far out of proportion to their small numerical strength. This influence will probably continue to grow during 1952. The political situation in Guatemala adversely effects U. S. interests and constitutes a potential threat to U.S. security.” Bissell does not point out that the source of this information was Tommy Corcoran and the United Fruit Company. John Prados argues that it was Barnes and Bissell who “coordinated the Washington end of the planning and logistics for the Guatemala operation.” As Deputy Director for Plans, it was Frank Wisner’s responsibility to select the field commander for Operation Success. Kim Roosevelt was first choice but he turned it down and instead the job went to Albert Hanley, the CIA station Chief in Korea. 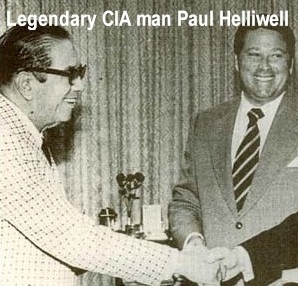 Hanley was told to report to Joseph Caldwell King, director of the CIA’s Western Hemisphere Division. King had previously worked for the FBI where he had responsibility for all intelligence operations in Latin America. King suggested Hanley meet Tommy Corcoran. Hanley did not like the idea. King replied: “If you think you can run this operation without United Fruit you’re crazy.” Although Hanley refused to work with Corcoran, Allen Dulles kept him fully informed of the latest developments in planning the overthrow of Arbenz. 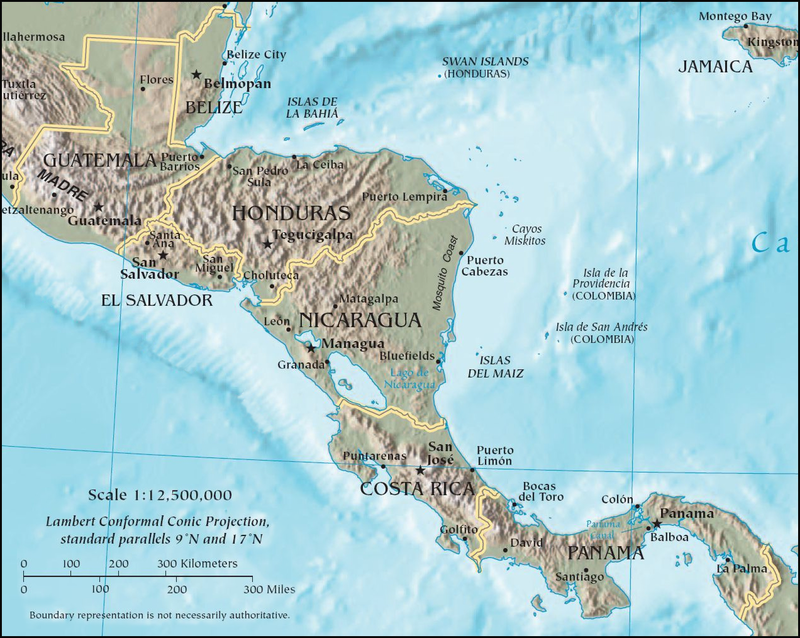 The rebel “liberation army” was formed and trained in Nicaragua. This was not a problem as President Anastasio Somoza and been warning the United States government since 1952 that that the Guatemalan revolution might spread to Nicaragua. The rebel army of 150 men were trained by Rip Robertson. Their commander was a disaffected Guatemalan army officer, Carlos Castillo Armas. It was clear that a 150 man army was unlikely to be able to overthrow the Guatemalan government. Tracey Barnes believed that if the rebels could gain control of the skies and bomb Guatemala City, they could create panic and Arbenz might be fooled into accepting defeat. According to Richard Bissell, Somoza was willing to provide cover for this covert operation. However, this was on the understanding that these aircraft would be provided by the United States. 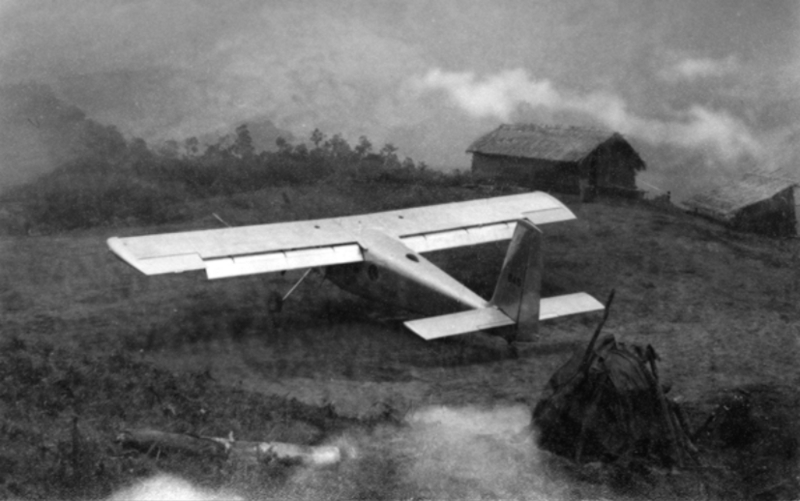 Dwight Eisenhower agreed to supply Somoza with a “small pirate air force to bomb Arbenz into submission”. To fly these planes, the CIA recruited American mercenaries like Jerry DeLarm. Before the bombing of Guatemala City, the rebel army was moved to Honduras where Tommy Corcoran’s business partner, Whiting Willauer, was ambassador. The plan was for them to pretend to be the “vanguard of a much larger army seeking to liberate their homeland from the Marxists”. Arbenz became aware of this CIA plot to overthrow him. Guatemalan police made several arrests. In his memoirs, Eisenhower described these arrests as a “reign of terror” and falsely claimed that “agents of international Communism in Guatemala continued their efforts to penetrate and subvert their neighboring Central American states, using consular agents for their political purposes and fomenting political assassinations and strikes.” Sydney Gruson of the New York Times began to investigate this story. Journalists working for Time Magazine also tried to write about these attempts to destabilize Arbenz’s government. 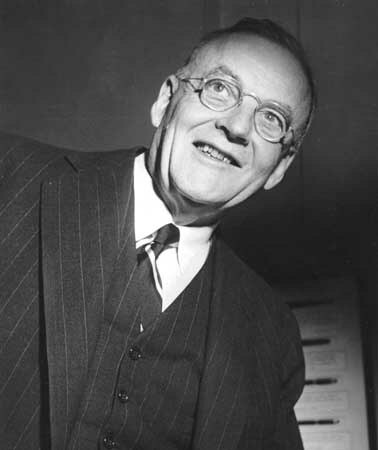 Frank Wisner, head of Operation Mockingbird, asked Allen Dulles to make sure that the American public never discovered the plot to overthrow Arbenz. Arthur Hays Sulzberger, the publisher of the New York Times, agreed to stop Gruson from writing the story. Henry Luce was also willing to arrange for the Time Magazine reports to be rewritten at the editorial offices in New York. 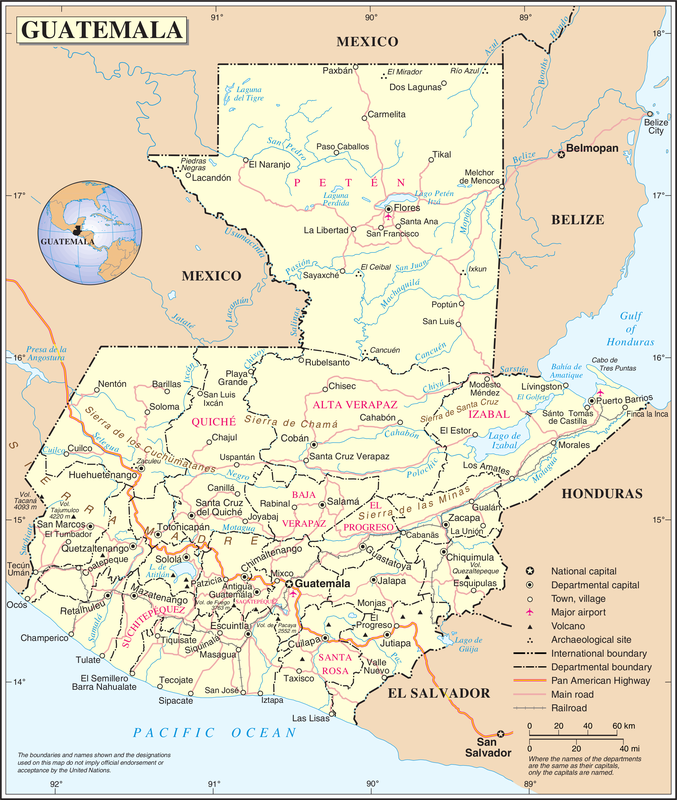 The CIA propaganda campaign included the distribution of 100,000 copies of a pamphlet entitled Chronology of Communism in Guatemala . They also produced three films on Guatemala for showing free in cinemas. Faked photographs were distributed that claimed to show the mutilated bodies of opponents of Arbenz. David Atlee Phillips and E. Howard Hunt were responsible for running the CIA’s Voice of Liberation radio station. Broadcasts began on 1 st May, 1954. They also arranged for the distribution of posters and pamphlets. Over 200 articles based on information provided by the CIA were placed in newspapers and magazines by the United States Information Agency. The Voice of Liberation reported massive defections from Arbenz’s army. According to David Atlee Phillips the radio station “broadcast that two columns of rebel soldiers were converging on Guatemala City. 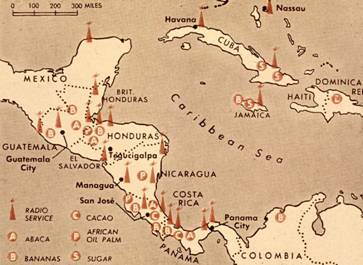 In fact, Castillo Armas and his makeshift army were still encamped six miles inside the border, far from the capital.” As Phillips later admitted, the “highways were crowded, but with frightened citizens fleeing Guatemala City and not with soldiers approaching it.” As E. Howard Hunt pointed out, “our powerful transmitter overrode the Guatemalan national radio, broadcasting messages to confuse and divide the population from its military overlords.” There was no popular uprising. On 20 th June, the CIA reported to Dwight Eisenhower that Castillo Armas had not been able to take his assigned objective, Zacapa. His seaborne force had also failed to capture Puerto Barrios. According to John Prados, it all now depended on “Whiting Willauer’s rebel air force”. However, that was not going to plan and on 27th June, Winston Churchill, the British prime minister berated Eisenhower when a CIA plane sank a British merchant vessel heading for Guatemala. The bombing had been ordered by Rip Robertson without first gaining permission from the CIA or Eisenhower. Robertson had been convinced that the Springfjord was a “Czech arms carrying freighter”. In reality it had been carrying only coffee and cotton. Frank Wisner had to make a personal apology for the incident and the CIA later quietly reimbursed Lloyd’s of London, insurers of the Springfjord , the $1.5 million they had paid out on the ship. Arbenz had been convinced by the Voice of Liberation reports that his army was deserting. Richard Bissell believes that this is when Arbenz made his main mistake. Jacobo Arbenz decided to distribute weapons to the “people’s organizations and the political parties”. As Bissell later explained: “The conservative men who constituted the leadership of Guatemala’s army viewed this action as the final unacceptable leftward lurch, and they told Arbenz they would no longer support him. He resigned and fled to Mexico.” President Harry Truman became highly suspicious of Corcoran’s activities and he arranged for FBI Director J. Edgar Hoover to place a tap on his phone. Despite his shady business dealings he was never convicted of a criminal offence. Thomas Corcoran died on 7th December, 1981.